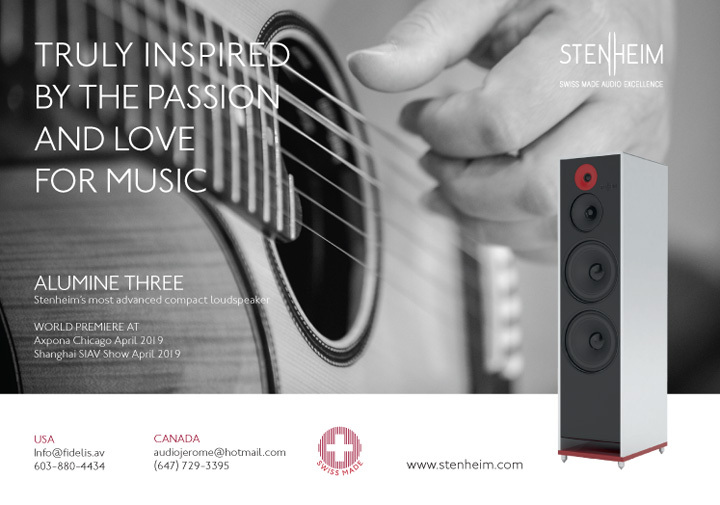 With the Alumine Three, Stenheim has distilled the exceptional quality of its world-renowned Alumine Five speaker into a compact housing, creating an even more accessible music experience for audiophiles. 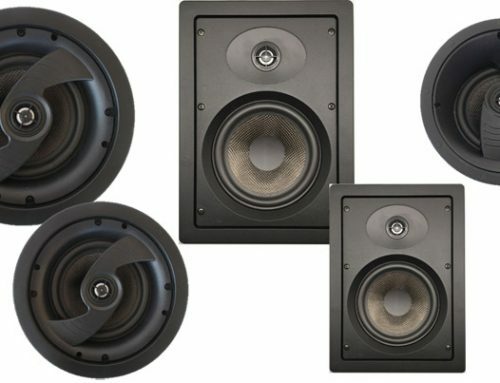 Its design takes a lot of inspiration from the Alumine Five, Stenheim’s multi-award-winning speaker. Like its predecessor, it is an all-aluminium model and shares its core technical specifications, including extremely high efficiency. 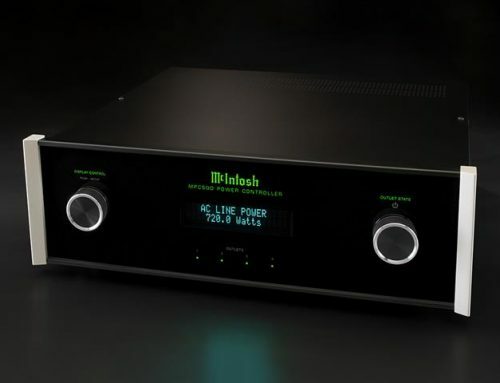 It can also be combined with high-quality bass amplifiers. However, the Alumine Three’s more compact housing sets it apart, enabling extremely high performance at a lower price point. Some manufacturers focus on the senses, others on technology. 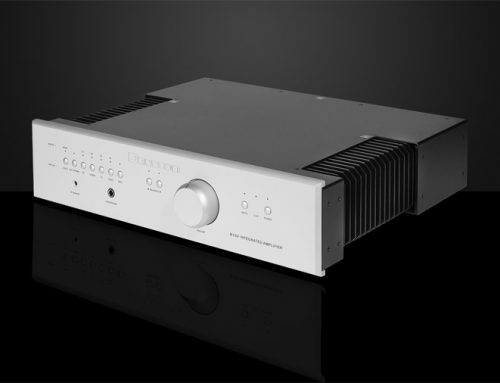 Stenheim’s approach combines the two because the company understands the impact of physical constraints on subjective listening quality.